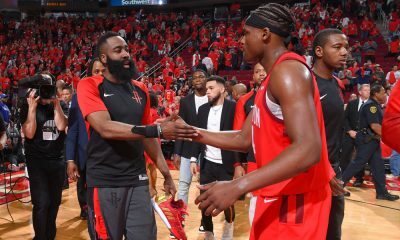 Cap expert David Weiner joins Dave Hardisty to talk Rockets offseason — Sergio Llull, some positive buzz on Josh Smith and the NBA Draft. 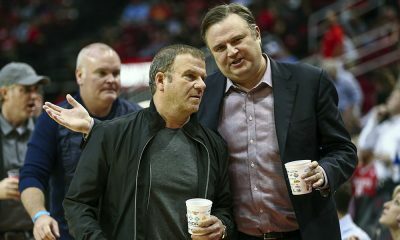 It’s been a mostly quiet rumor mill so far, but that’s about to change with the NBA Draft upon us and the Rockets holding picks 18 and 32 (for now). 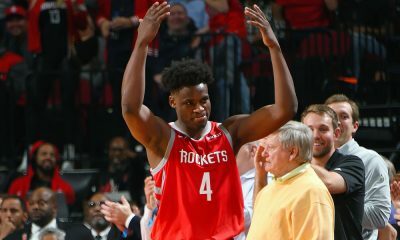 David Weiner, aka “BimaThug” on the board, joined me on the podcast to discuss Houston’s options as they enter the Draft tomorrow night and who we like for the Rockets. 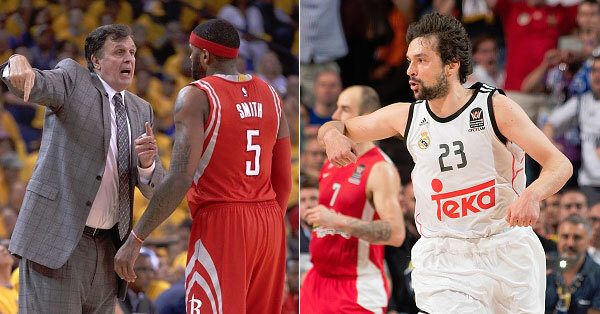 We also talk about the Sergio Llull situation and the positive buzz about a Josh Smith return.